Some features may vary based on your location or the title you’ve selected for your course. Contact your Pearson rep in the US, UK, Canada, or other country for more information. See how Mastering Engineering helps students master key concepts and improve results. Tutorial homework problems in Mastering Engineering are designed to emulate the instructor’s office-hour environment. 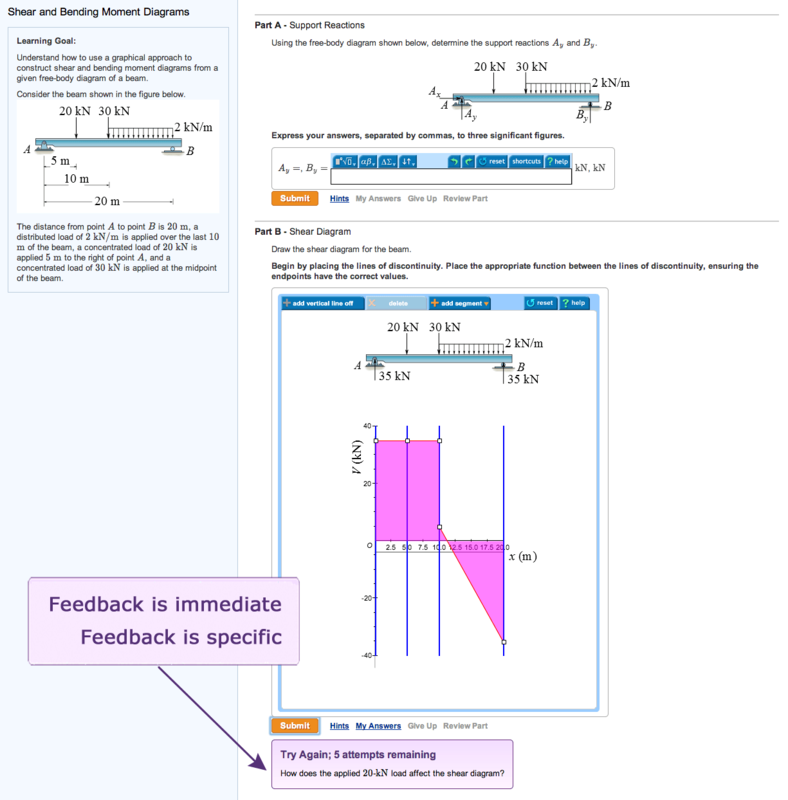 Tutorials guide students through engineering concepts in multi-step problems that provide feedback specific to their errors and optional hints that break down the problems into smaller steps. Tutorial homework problems are developed for each course to support the problem solving techniques unique to that course. The Mastering gradebook records all scores for automatically graded assignments. Struggling students and challenging assignments are highlighted in red giving you an at-a-glance view of potential hurdles in the course. Diagnostic charts provide unique insight into class and student performance. With a single click, you can view a selection of charts that summarize key performance measures such as: item difficulty, time on task and grade distribution. 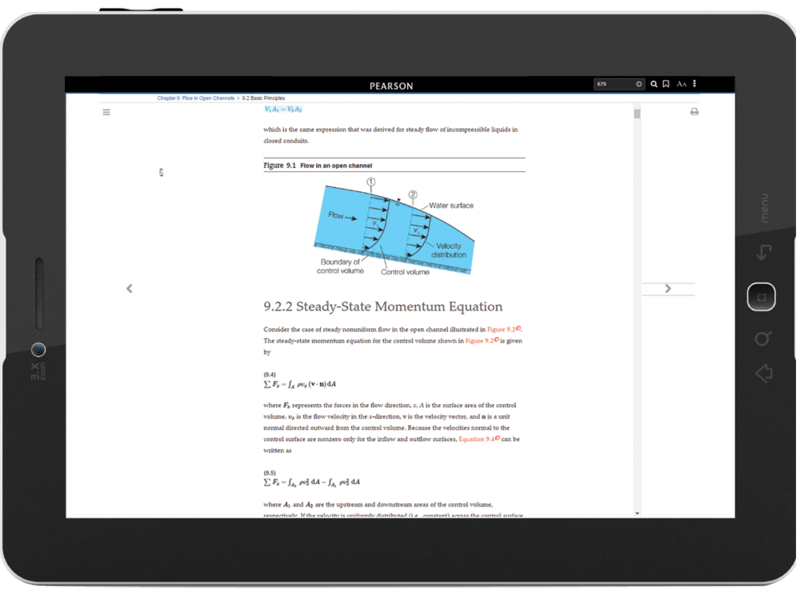 Pearson eText is a simple-to-use, personalized reading experience available within Mastering. Students can use their computer or the mobile app to easily highlight, take notes, and review key vocabulary all in one place — even when offline. Seamlessly integrated videos and rich media* give students access to the help they need, when they need it. You can also share your own notes with students so they see the connection between their reading and what they learn in class. Adaptive Follow-Ups provide targeted practice and coaching to help students master the material. Relying on findings from cognitive psychology studies, Adaptive Follow-Ups incorporate spacing — the practice of repeatedly presenting information over spaced intervals — to help students retain information. Each assignment is broken into sets of questions that target gaps in understanding based on the student's past performance on course work to date, including homework, tests, and quizzes. Available for select titles. Watch how students can practice their problem-solving skills by drawing shear and bending moment diagrams from the free-body diagram of a beam in Mastering Engineering. Tour the Vector Drawing Tool in Mastering Engineering to learn how students visualize answers just like they were working a problem out by hand. You can now link from Blackboard Learn, Brightspace by D2L, Canvas, or Moodle to Mastering Engineering and Mastering Computer Science. * Access assignments, rosters, and resources, and synchronize grades with your LMS gradebook. *Note that LMS integration is available only for Modified Mastering Engineering and Mastering Computer Science.  Coaching Activities are assignable items in the Mastering Engineering Item Library that combine the popular Video Solutions resource with a corresponding assessment questions. Available in the Study Area for each Mastering course, Video Solutions are complete, step-by-step solution walkthroughs of representative homework problems from the course textbook. Video Solutions provide additional assistance for students with homework or preparing for an exam—hours of valuable review give students help when they need it most. Mastering Engineering offers a dynamic pool of assignable content that improves with student usage. Detailed analysis of student performance statistics—including time spent, answers submitted, solutions requested, and hints used—ensures the highest quality content. All assignable Mastering Engineering content has been tagged to ABET Learning Outcomes A, E & K. Mastering enables you to add your own learning outcomes and associate those with the Mastering content. Learning Outcomes Summaries allow you to track student or class level performance for both publisher-provided learning outcomes and your own custom learning outcomes.